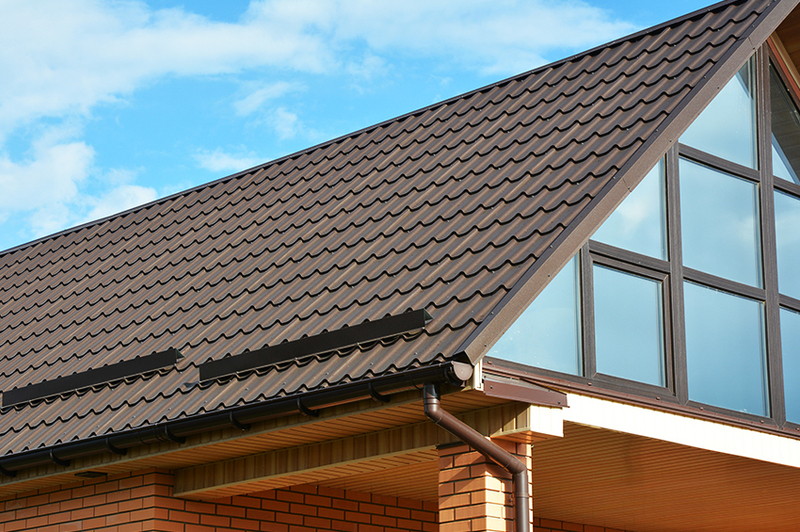 We are the leading roofing supply provider in the area! Your One-Stop Shop for Roofing Supplies! You will get professional services and stellar supplies when you select JC Roofing Supply the next time you’re commencing a project on your roof. There’s no need to look any further for the materials you’ll need to efficiently complete the job. Stop by one of our facilities to explore our in-stock supplies and speak to our team about your service request. With a host of durable roofing, gutter and run-off supplies, why go anywhere else? Choose from our 2 convenient locations!